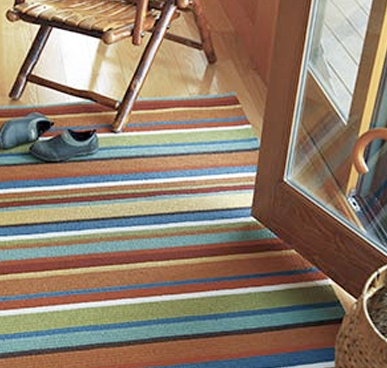 Our great selection of rugs range from indoor/outdoor stripes and checks. 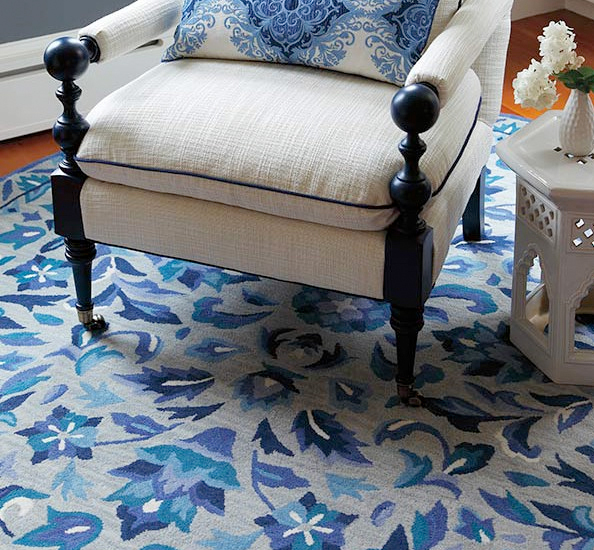 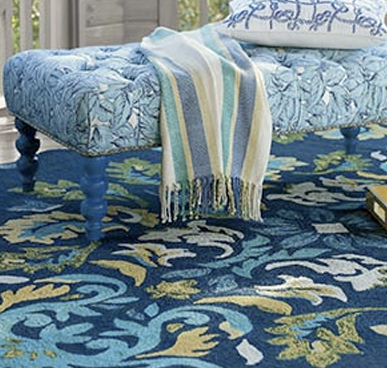 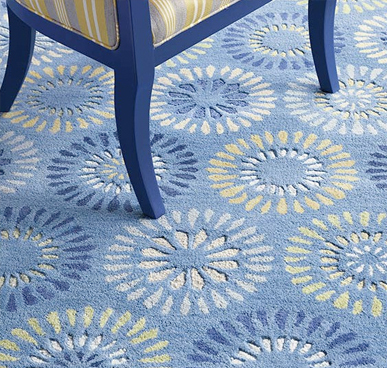 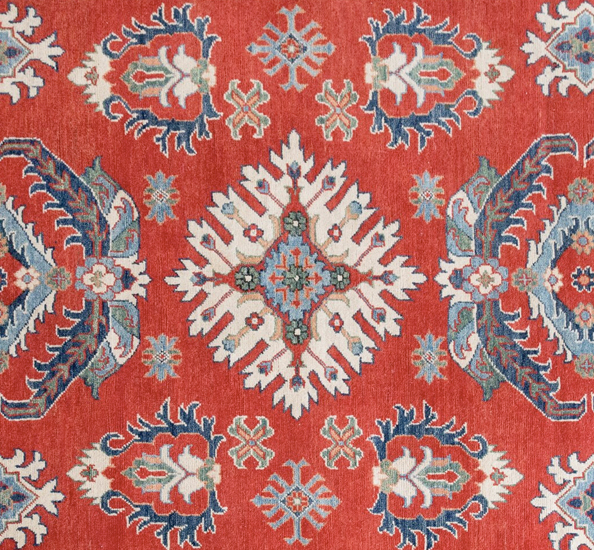 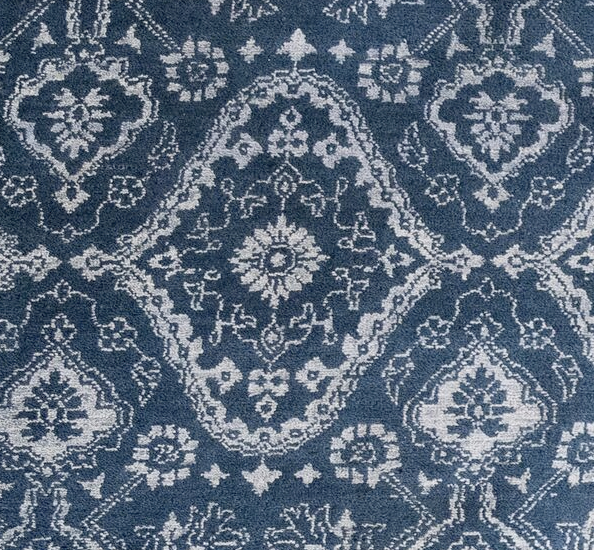 If your looking for something one-of-a-kind check out Saybrook Home hand-knotted wool rugs, Sizes range from 2X3 to larger sizes such as 9X12…the quality and colors are exceptional and you can have them in your home tonight!! 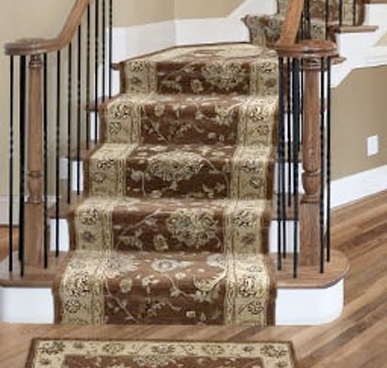 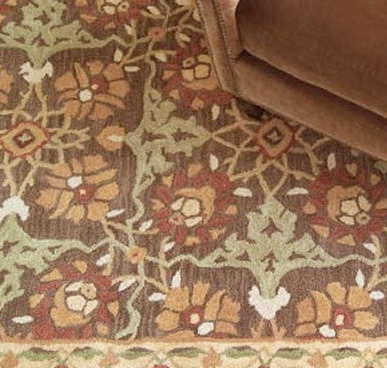 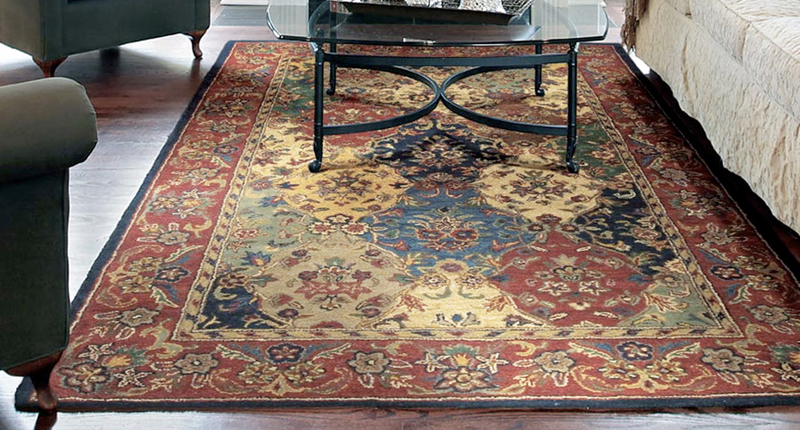 There are other options for custom rugs for size and shape including a program of synthetic base rugs with great fabric borders that are ideal for porch and dining rooms. 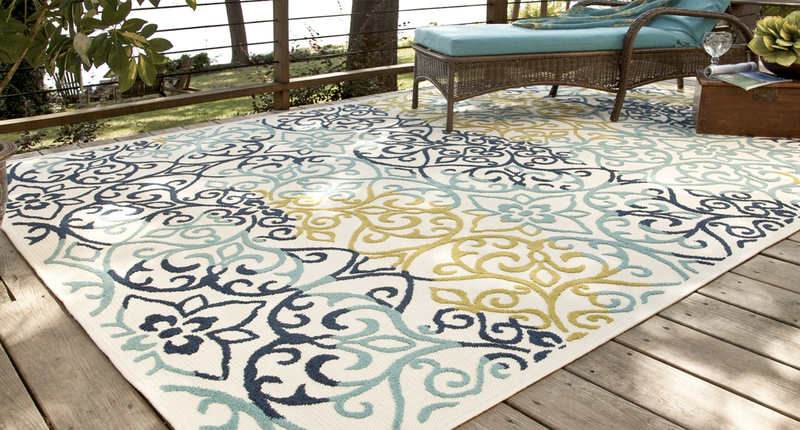 Braids …Of course we are known for our cotton braids in the best assortment of colors…it’s not your Grandmother’s braid!…other braid options are solid indoor/outdoor with rope borders or multi colored in a vast array of sizes. 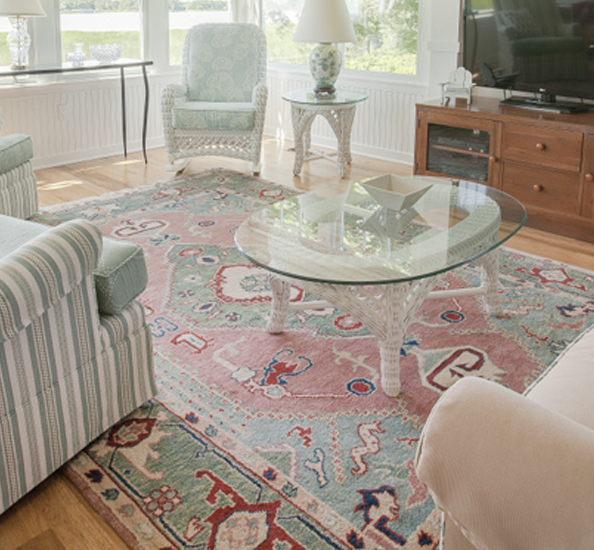 Hooked wool and flat weave handwoven design rugs are pulling rooms together for many of our customers…come in and we will help you find the rug that makes your house a home. 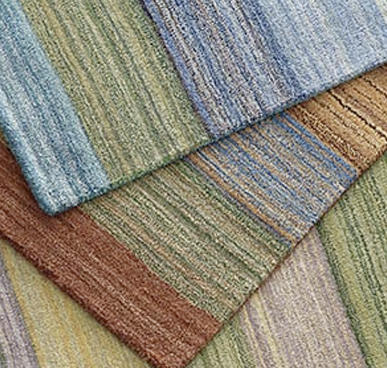 Hand Knotted, Flat Weave, Sisal, Runners, Rounds, in all sizes!